Travis Grant. Makapuu, Oahu; Hawaii. June 2014. We’re all learning, everyday. And with SUP being such an infant there’s plenty to glean. Whether you be newbie or seasoned sweeper there’s always something new to sponge and info to soak up that’ll help push on and develop the next stage of your paddling journey. Sometimes getting hold of this info can be tricky – especially in the flesh. 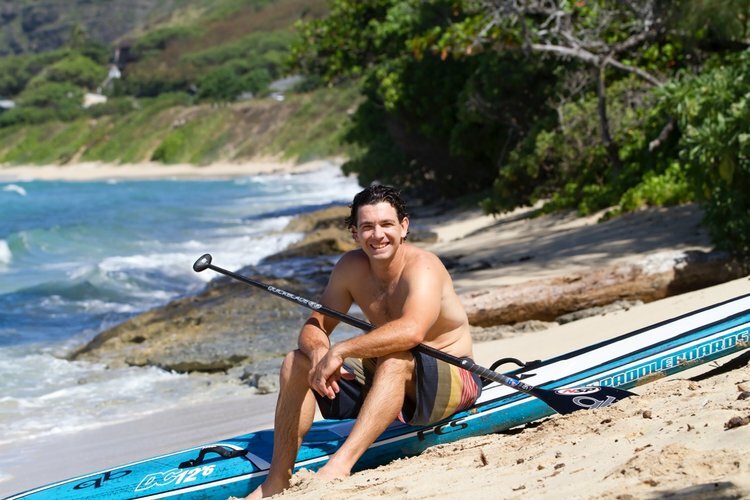 It’s therefore with much anticipation we bring you the news that Travis Grant will be heading to UK shores this July where he’ll be imparting some essential knowledge about all forms of paddling. 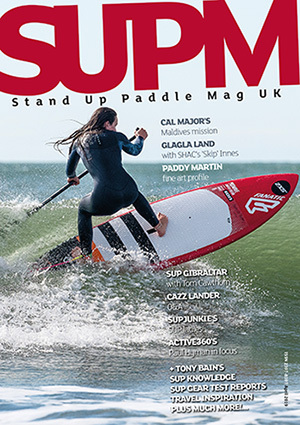 For those not aware Aussie Travis is one of the world’s best paddle sport athletes in SUP, OC1 and OC6, not to mention a highly regarded waterman in general. He’s also a super approachable and a nice fellow to boot. Also in attendance, and your host for the event, will be Steve West. 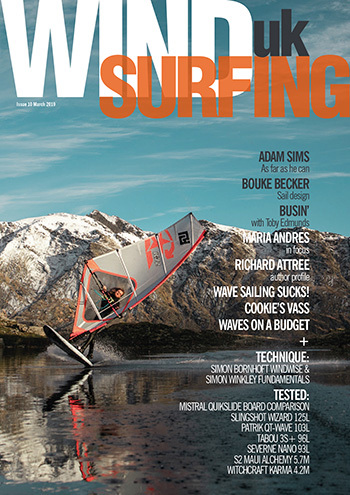 Westy’s involvement with SUP (among other things) is well documented – he himself being held in high regard with his understanding of technique and the mechanics of paddling being unparalleled, not to mention being a champion paddler himself and author of numerous books and articles about paddling – the ‘SUP Bible‘ being one such case in point. So July 5, 2018, is the date for your diary. 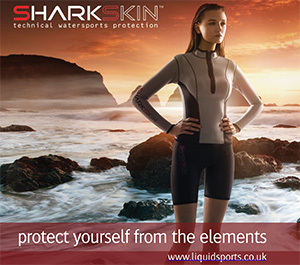 The location: Hayling Island, Sparkes Marina 38 Wittering Rd Hayling Island Hants PO11 9SR. Hit up the following link for more info about what the event will entail. This one’s not to be missed that’s for sure! An afternoon with Travis Grant and Steve West.